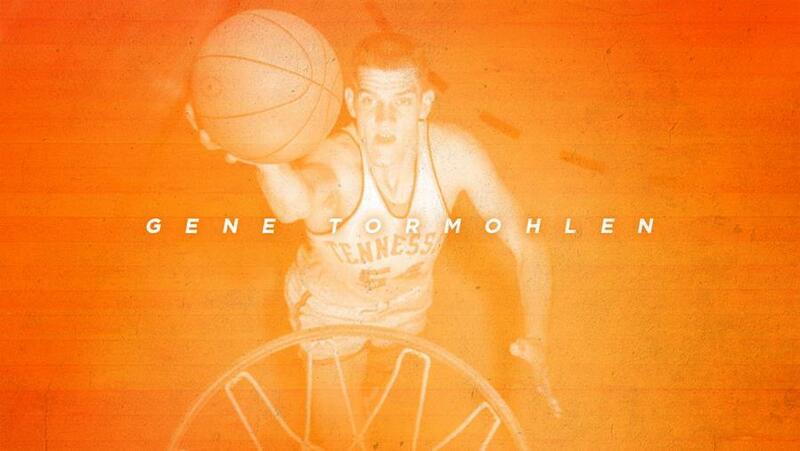 Tennessee basketball’s all-time greatest rebounder, All-American center Gene Tormohlen, passed away last Thursday at the age of 81 in Spring Hill, Tennessee. Tormohlen (pronounced: tor-MO-lin), who starred for the Volunteers from 1956-59, earned 1959 second-team All-America honors and was a two-time consensus first-team All-SEC selection his last two years on Rocky Top. 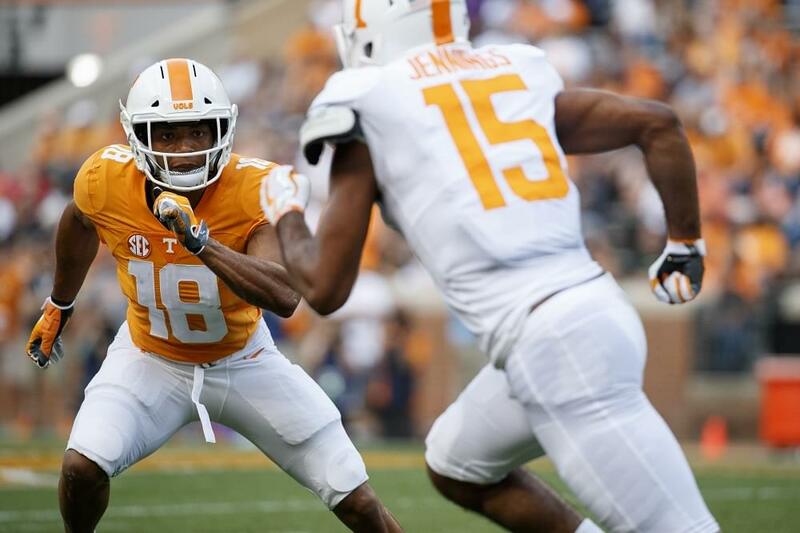 His career spanned just three years, as freshmen were ineligible for varsity competition during that era. Nicknamed “Bumper” for his rebounding proficiency, the 6-8, 230-pounder still holds several Tennessee rebounding records, including single-season average (17.7 rpg in 1959), total career rebounds (1113) and career rebounding average (16.9 rpg). Each of his yearly totals rank in the top five all time for UT, including his career-high 384 boards in 1957-58 that rank as the second-highest mark in program history. Considered Tennessee’s first accomplished big man, Tormohlen holds 24 of the program’s top 45 single-game rebounding performances, each of which included at least 20-rebounds. On Feb. 11, 1957, he recorded a career-high 31 boards against Ole Miss. That stands as the second-best single-game total in UT history behind Herb Neff’s 36-rebound effort vs. Georgia Tech on Jan. 26, 1952. Despite a three-year career that saw him play only 66 games with the Big Orange, Tormohlen still managed to become one of only two Volunteers ever to record more than 1,000 points and 1,000 rebounds in his career (Hall of Famer Bernard King is the other Vol to do so). Along with leading the squad on the glass, Tormohlen led Tennessee in scoring during his junior and senior seasons, averaging 15.5 points over the course of his career for 1,020 points. He was a double-double machine for the Vols, ranking third in school history with 50 double-doubles in 66 games and holding the longest streak of consecutive double-doubles at 14. Tormohlen was coached at Tennessee by Emmett Lowery and was selected by Syracuse Nationals (now the Philadelphia 76ers) with the 11thoverall pick in the 1959 NBA Draft. After playing six NBA seasons with the Hawks organization—five years in St. Louis Hawks and one in Atlanta—he served as an assistant coach with the franchise (including eight games as interim head coach at the end of the 1975-76 campaign). He also spent time as an assistant with the Chicago Bulls and was an NBA scout for several seasons, including many years with the Los Angeles Lakers. A native of Holland, Indiana, who was born on May 12, 1937, and graduated from Holland High School, Tormohlen was inducted into the Indiana Basketball Hall of Fame in 1987. He was named to Tennessee’s All-Century Team in 2009 and was later honored as Tennessee’s SEC Basketball Legend at the 2012 SEC Tournament in New Orleans.